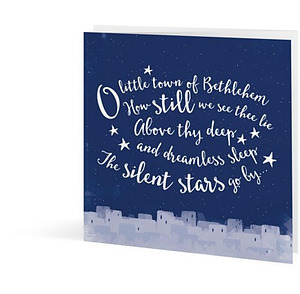 Part Chirstmas card, part Christmas story; O Little Town of Bethlehem looks behind the carols to the truth of Advent. Want to share the real story of Christmas? Some Christmas carols suggest that Christmas was quiet: "Silent night"... "O little town of Bethlehm, how still we see thee lie..."
But the Bible tells a different story. From the jubilant celebration of angels to the excited talk of shepherds, Christmas night must have been a noisy affair. And it is a story that people have talked, sung and shouted about ever since. This short, readable explanation of the Christmas message explains why Jesus' birth is such great news for everyone. 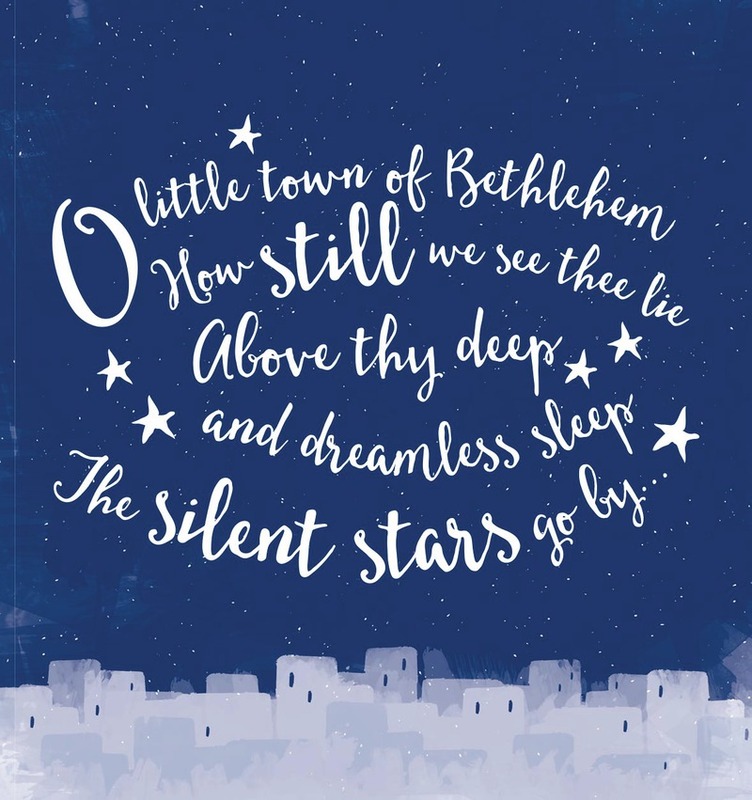 O Little Town of Bethlehem - Pack of 25 by Thornborough, Tim was published by The Good Book Company in October 2016 and is our 16154th best seller. The ISBN for O Little Town of Bethlehem - Pack of 25 is 9781784981297. Be the first to review O Little Town of Bethlehem - Pack of 25! Got a question? No problem! 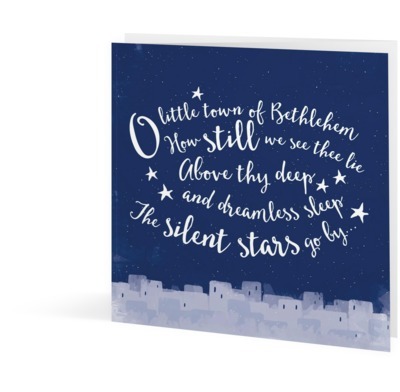 Just click here to ask us about O Little Town of Bethlehem - Pack of 25.